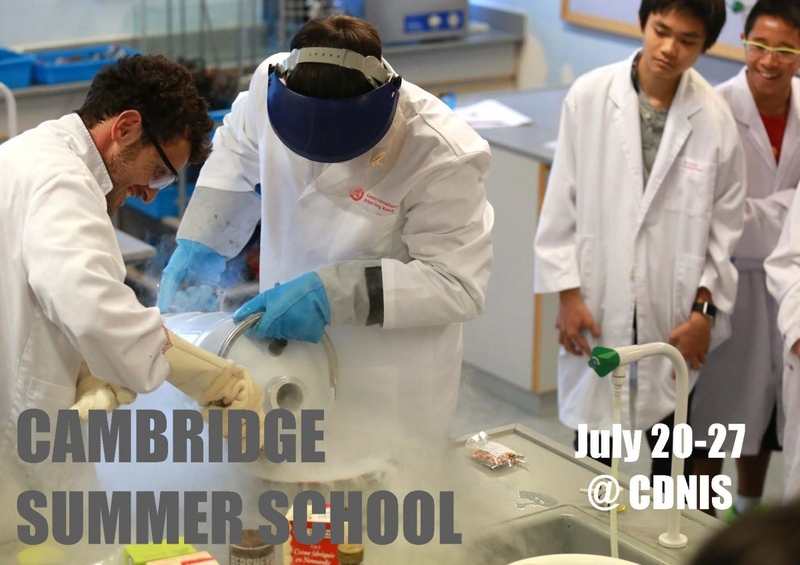 For the 8th straight year, CDNIS is proud to welcome University of Cambridge academics to Hong Kong to teach on our Cambridge Summer School. This unique, affordable summer school experience and is open to all Hong Kong students aged 15-18 and runs July 20 to 27. The 15-hour courses are priced at $7,000 per course and are taught by current University of Cambridge academic staff. Courses are equivalent at a near 1st Year University of Cambridge level. Registration is now open. 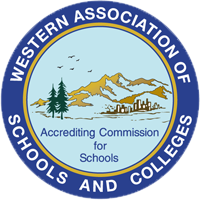 Details, including an entire list of courses being offered and how to register can be found via this website. Courses will be filled on a first-come first-served basis and are limited to a maximum of just 20 students. Courses include: Quantum Technology, UK Constitutional Law, How to Speak Well in Public, and How to Write Your Best Essay. 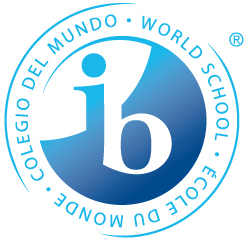 All courses will take place at Canadian International School of Hong Kong, located at 36 Nam Long Shan Road. 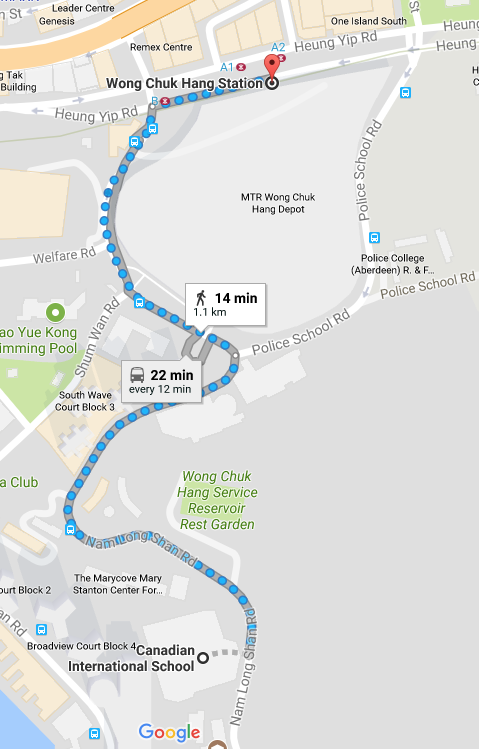 The school is located just a short walk from the Wong Chuk Hang MTR station (South Island Line).